Your Hoosier Democratic Veterans. We each have a voice and yours should be heard loud and clear! Join us in room 101-102 of the convention center during the Democratic Party's State Convention. We are excited to meet every Democrat and new members to our caucus. 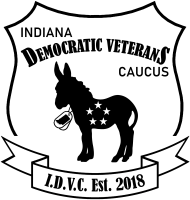 The Indiana Democratic Veterans Caucus (IDVC) is a Veteran-led political organization within the State Democratic Party dedicated to organizing a state-wide presence to welcome and engage other Democratic Veterans. 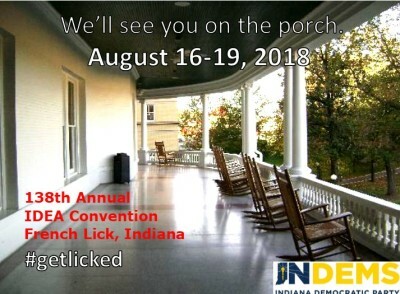 The IDVC will be a voice for the issues, candidates, and legislation important to all veterans and their families to promote camaraderie and unite to advocate for every Hoosier Veteran in the political process.